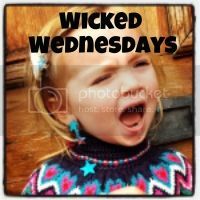 Gosh – its been like forever since I added to this wonderful Linky – I guess I’ve not been feeling very on form recently – anyhow, here is my Wicked Wednesday this week. Yesterday was H’s 4th birthday. Having only returned a few weeks ago from our holiday (yes – I’ve obviously lost my mojo as I’ve yet to write this up too), and not having enough hours in the day, or money to arrange and pay for a super large party this year, we chose the far easier option of inviting our close friends and their families – who H has grown up to know and love – for a day trip to Longleat. How exciting I hear you say! Yes – that’s what we thought too. 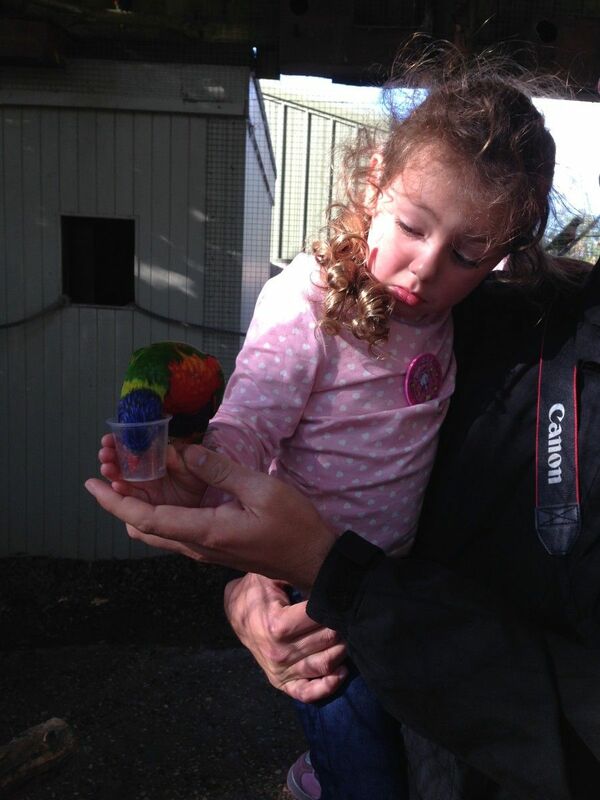 Just check out how excited she was………. Weight Loss – My nemesis! 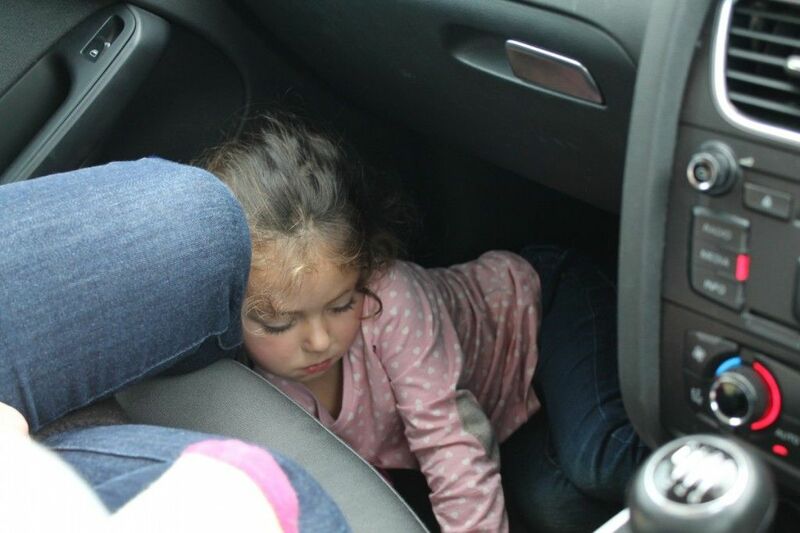 Being a mummy is….being the adult! 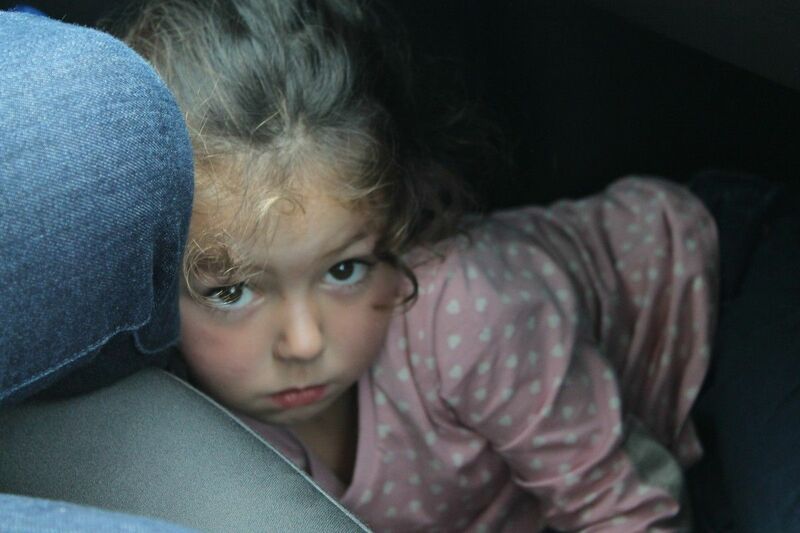 Hope you all had a lovely day really – despite her face in these pics! Aww, that face! I hope she managed to enjoy just a wee bit of her day!